Our course has been certified and approved by a Board of Oncologists and Cancer Professionals at Presbyterian Hospital and Cancer Services Inc., where we have established and implemented professional oncology skin care programs and beauty wellness workshops. 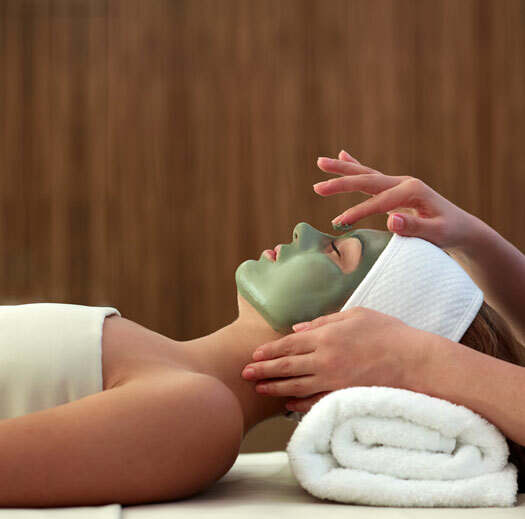 We are here to help you understand the necessary precautions and modified professional skin care protocols needed to be able to provide, safe and effective professional oncology skin wellness treatments, by utilizing your professional skill set as a licensed Aesthetician. We are a National Advanced Aesthetics Institute with over 25 years educating licensed Aestheticians and Health professionals on Integrative Wellness focused Aesthetics. The Skincare Therapy Institute is offering an exclusive Oncology Skin Care Therapy certification course on broadening and enhancing the skill set of an Aesthetician and Health Professional on how to provide safe cancer specific professional skin care protocols and Cancer Spa Comfort Care™. Modified skin care and spa protocols for specific cancer related skin conditions and oncology side-effects. Client and Practitioner Safety and Health. Current student will receive a $100 off tuition. Must have completed half of current course studies. Please visit the contact page. Enjoy two full days of gaining knowledge on how to implement an Oncology Skin Therapy Program into your Spa or Skin Care Center. This course includes an Oncology Board Approved Course Curriculum with foundational knowledge on professional skin care treatments for clients going through active oncology treatments that are safe and effective. Join our Founder Tina Y. Mclendon Director of Education in this Live power packed one of a kind Masterclass online as she shares valuable oncology skin care education and professional experience on how to modify professional skin care and spa treatments for those who are living with cancer. In this Masterclass we will be discussing the professional skin care foundations to starting your own Oncology Skin Care practice as well as understanding how to approach and modify professional skin care protocols for both active oncology and post-oncology clients. And as an added bonus we will be discussing in-depth how to safely use herbal remedies and energy medicine as healing tools in professional esthetics. Our Global Online Oncology Skincare Therapy Certification Course is a self-paced course with an Oncology Board Approved 8 module curriculum. If you desire to become one of the compassionate Aestheticians and work in the field of Esthetic Wellness specific to Oncology, then this is the course for you. This comprehensive and progressive course is convenient and affordable. Learn how you can become Oncology Certified Today. This course will address the skin conditions associated with the skin health after completing all medications and therapies for cancer. The Advanced Skin Analysis is a phenomenal learning tool that will assist you with understanding the necessary skin health components such as, the PH conditions of the skin, identifying potential skin toxicity conditions, skin histamine intolerance and the skin protective barrier health. Each course will include a live theory class with a Q & A and Mentoring session as well as practical assignments. A Certificate of Completion will be awarded after successful completion of each Oncology Master webinar course.